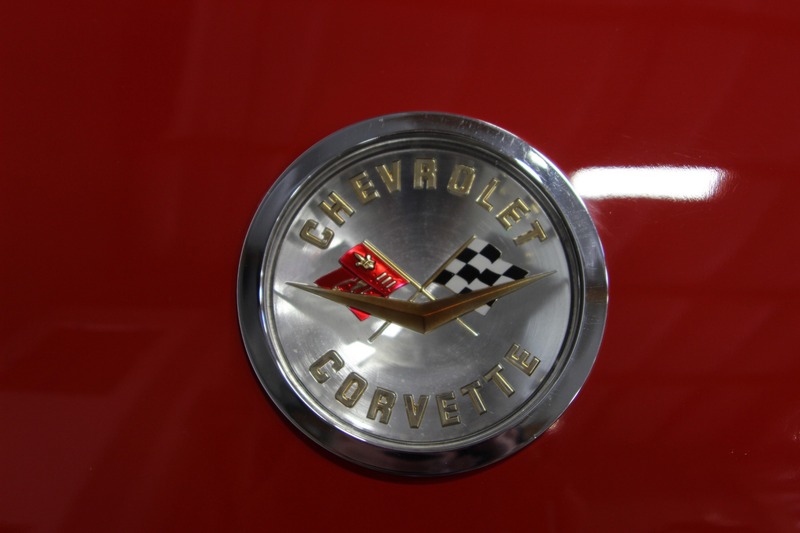 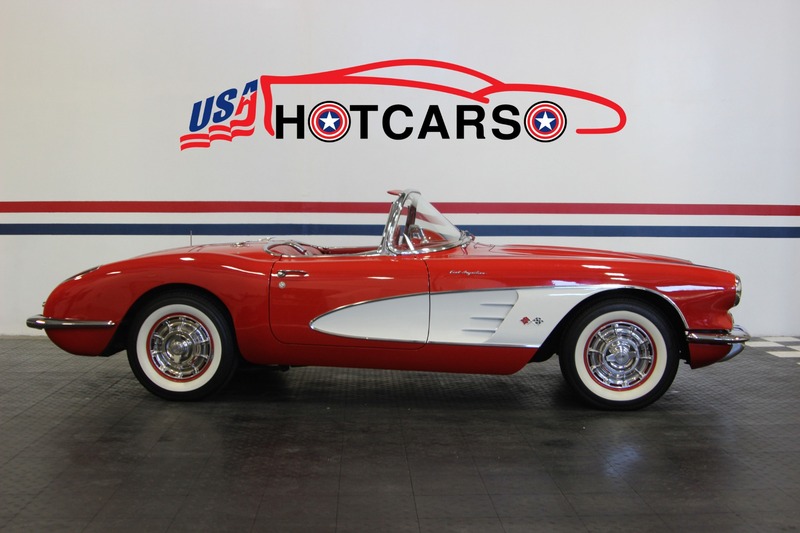 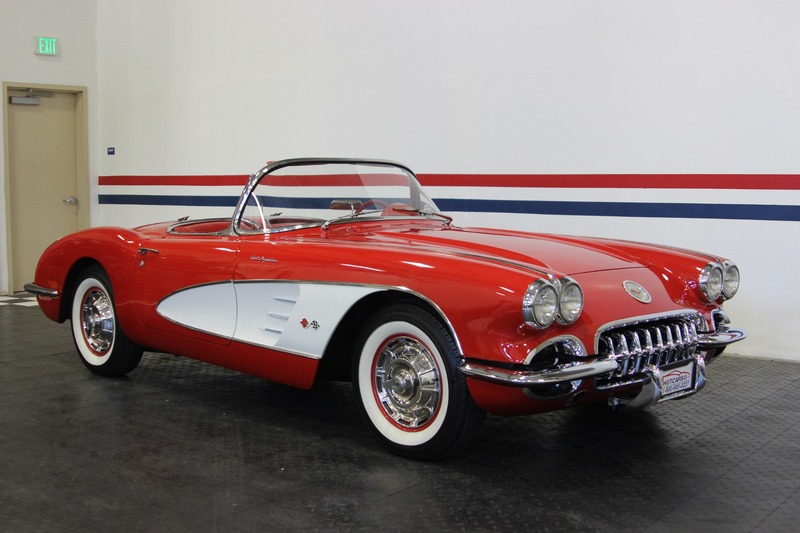 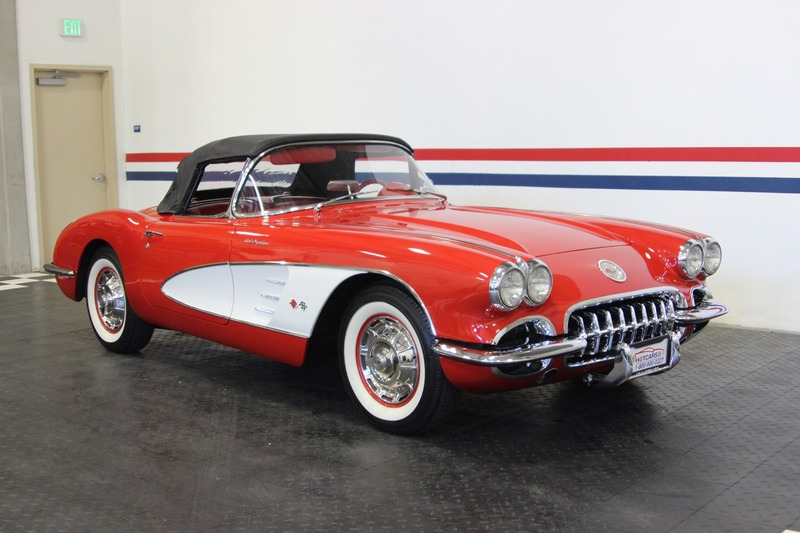 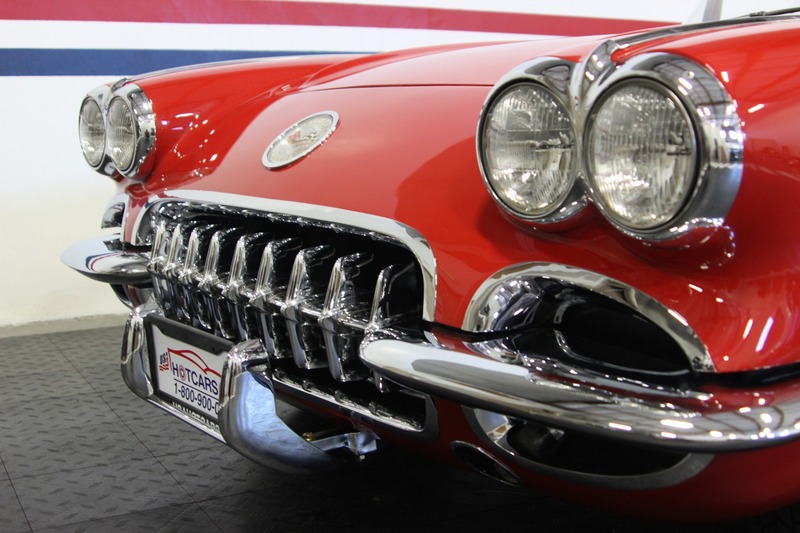 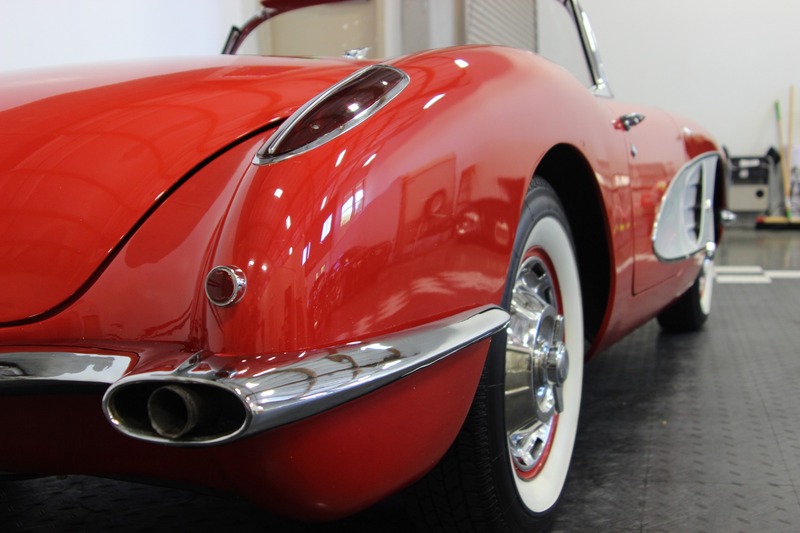 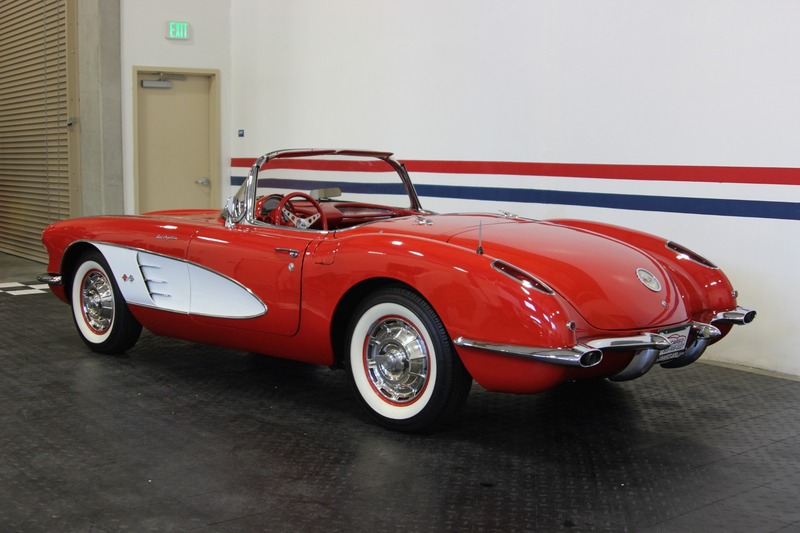 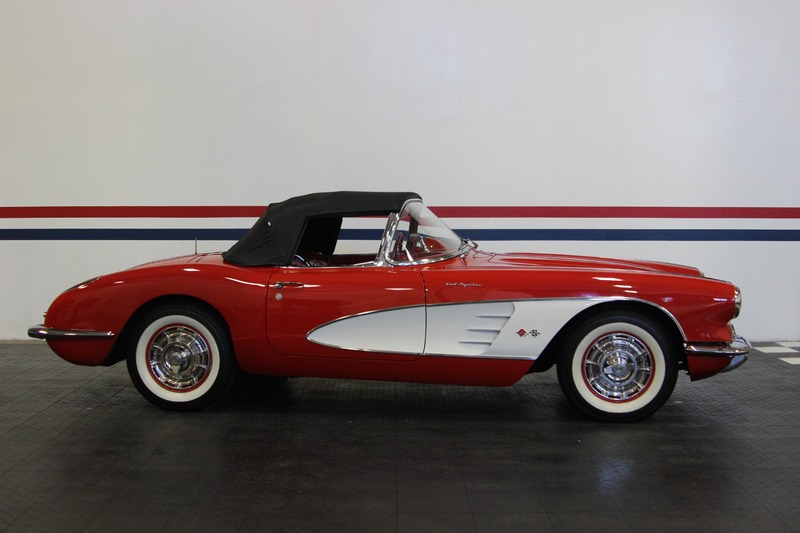 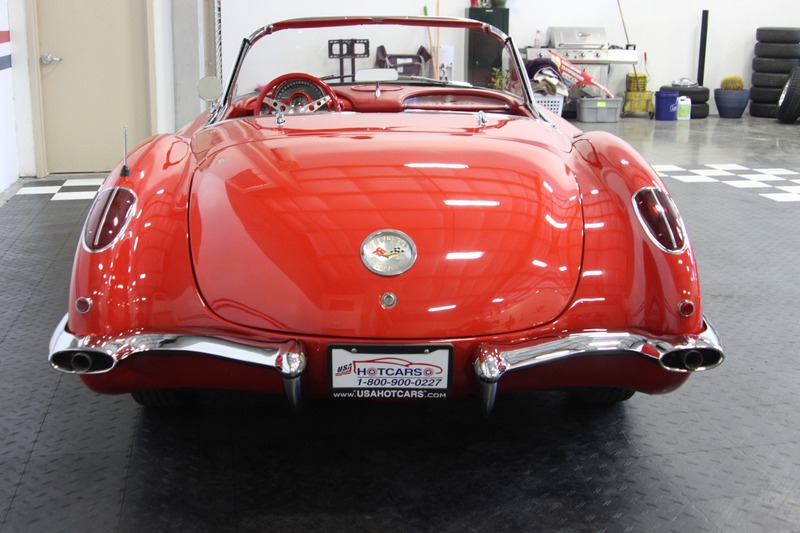 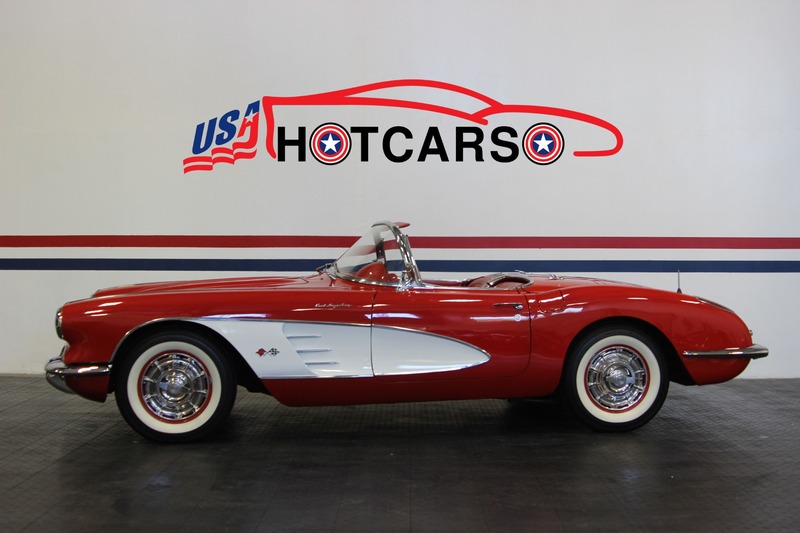 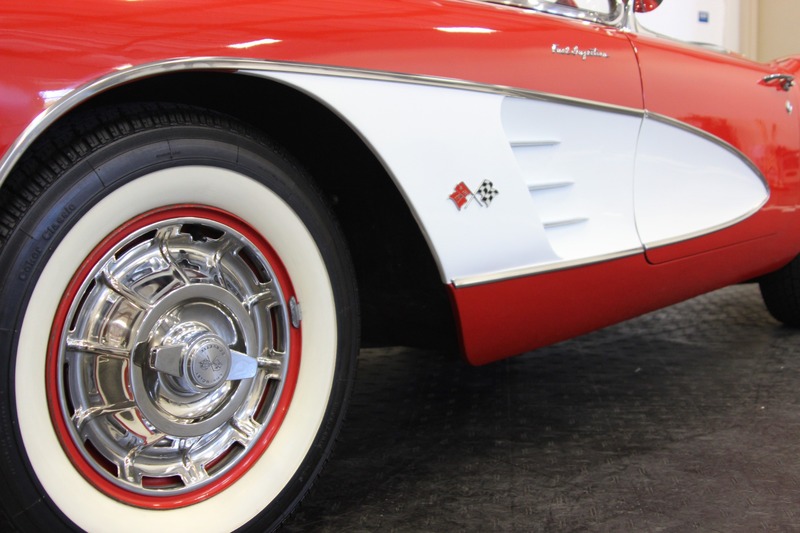 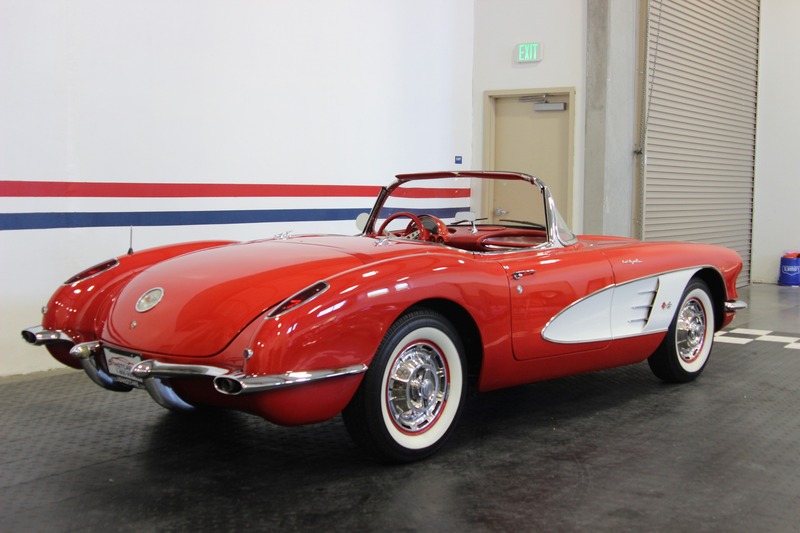 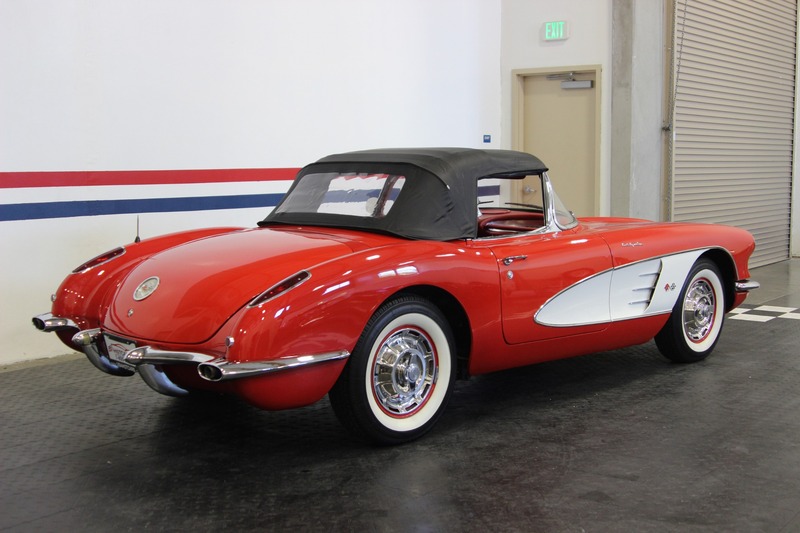 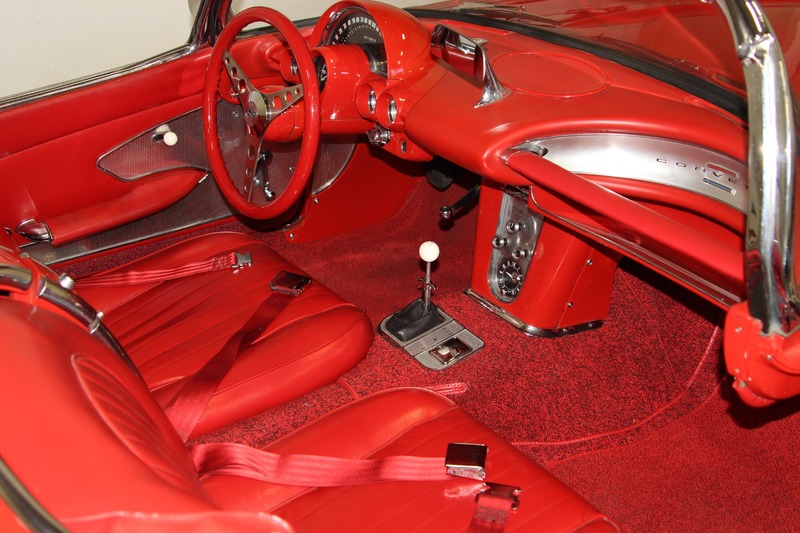 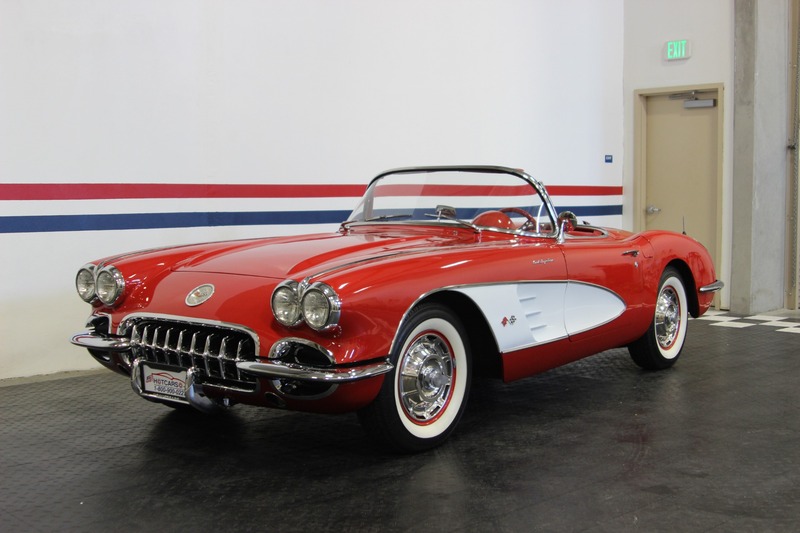 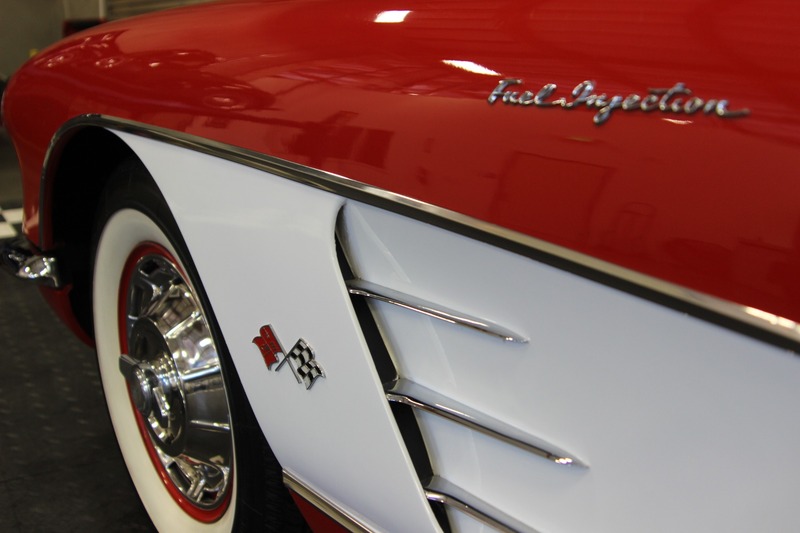 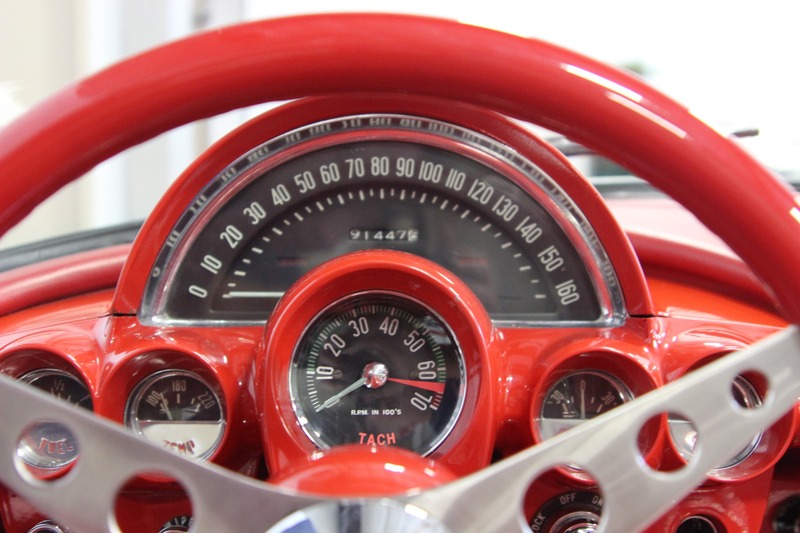 Beautiful 1960 Chevrolet Corvette Fuelie Convertible! 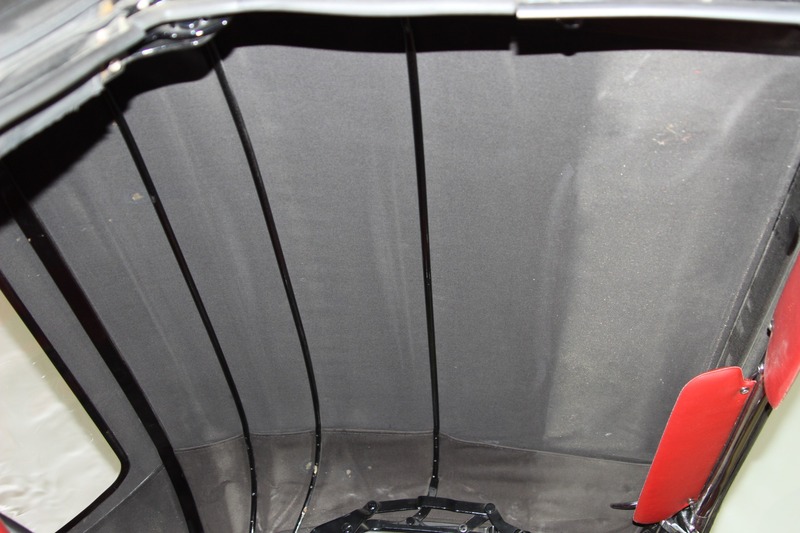 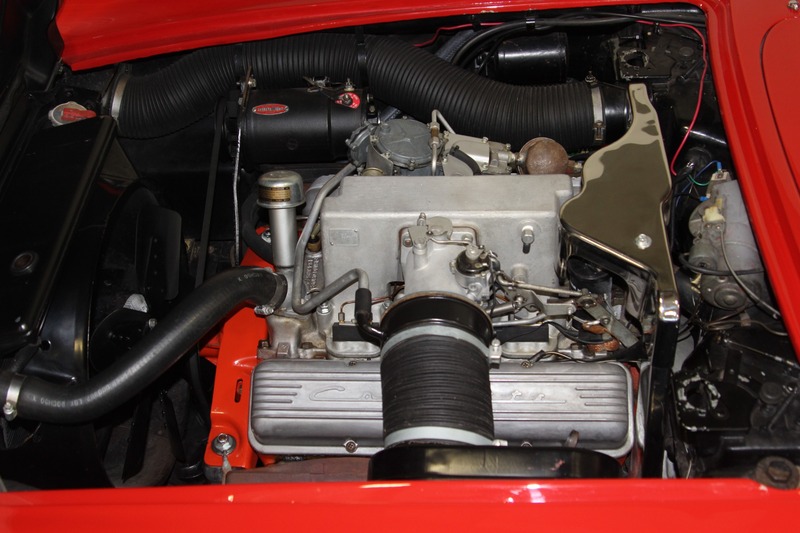 Numbers Matching 283 Engine and T10 Transmission Wrapped up in Eye Catching Roman Red with White Coves! 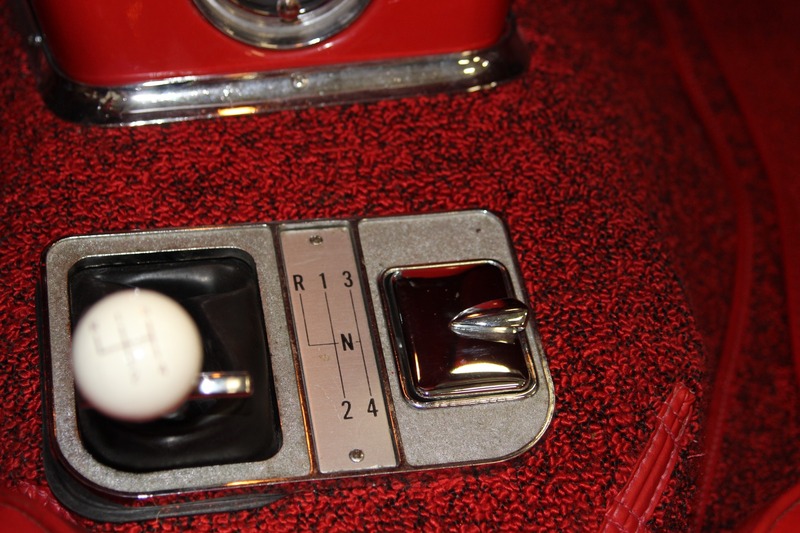 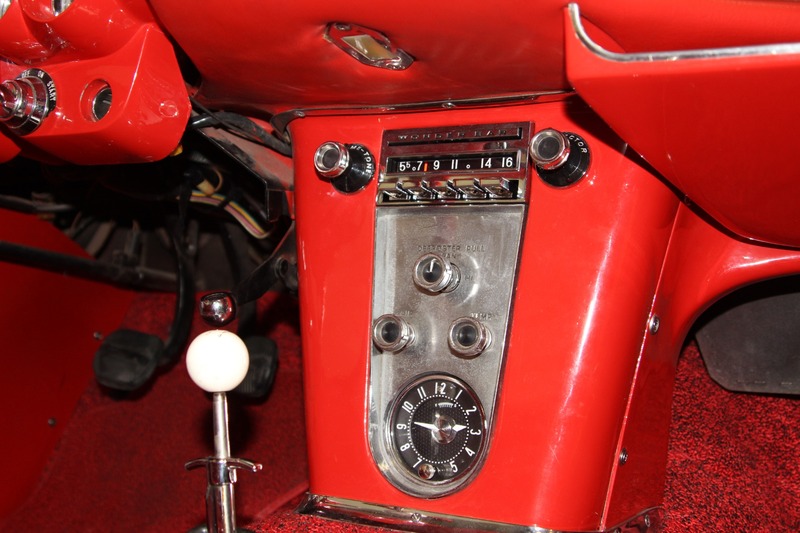 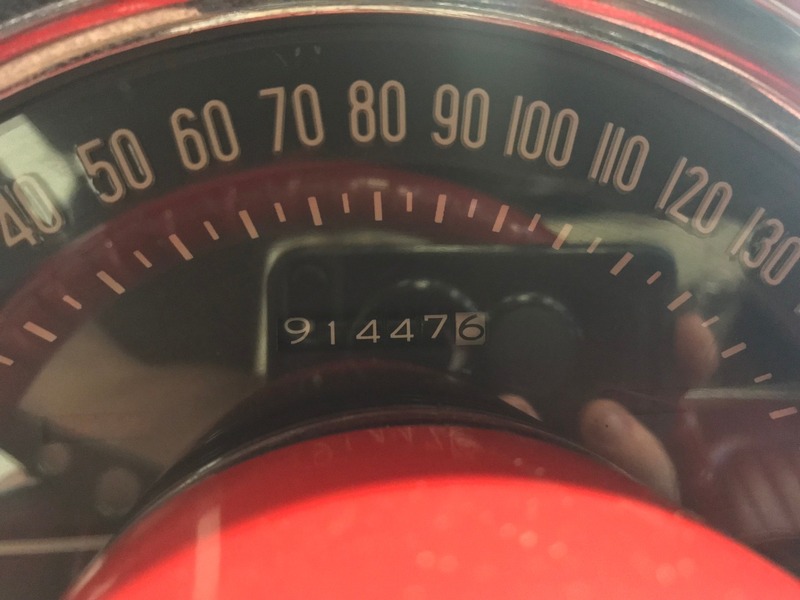 Numbers Matching T10 4 Speed Manual Transmission. 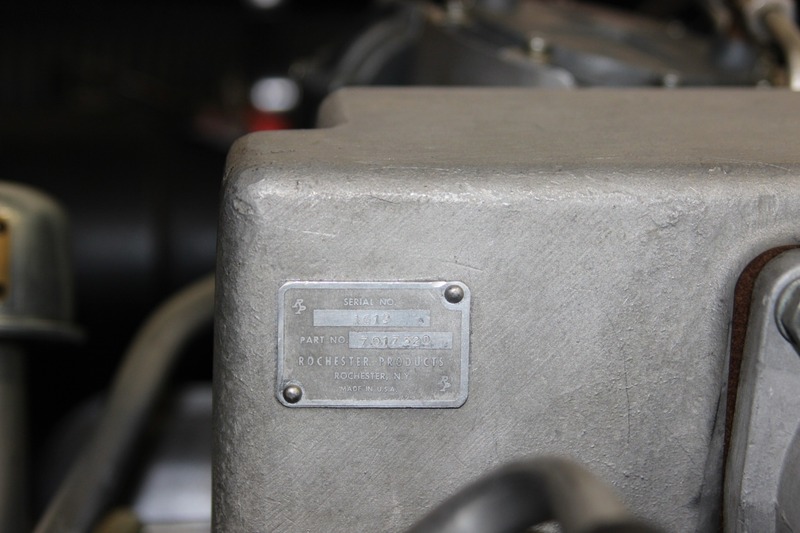 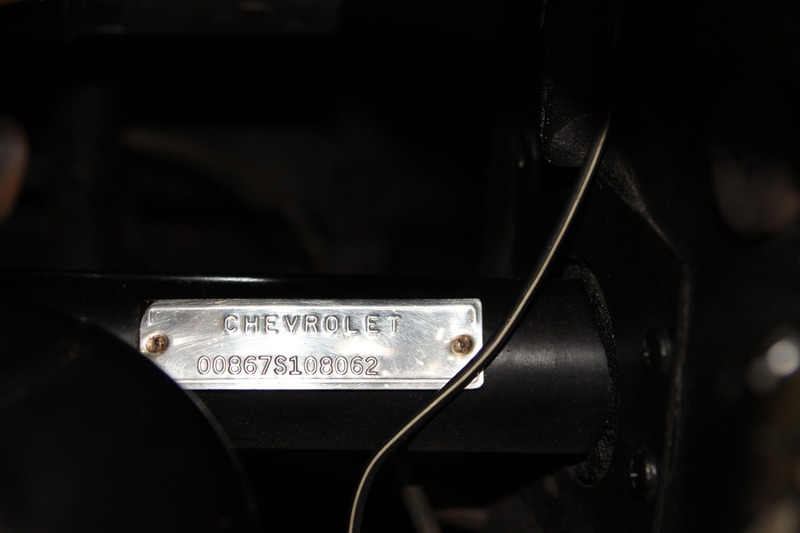 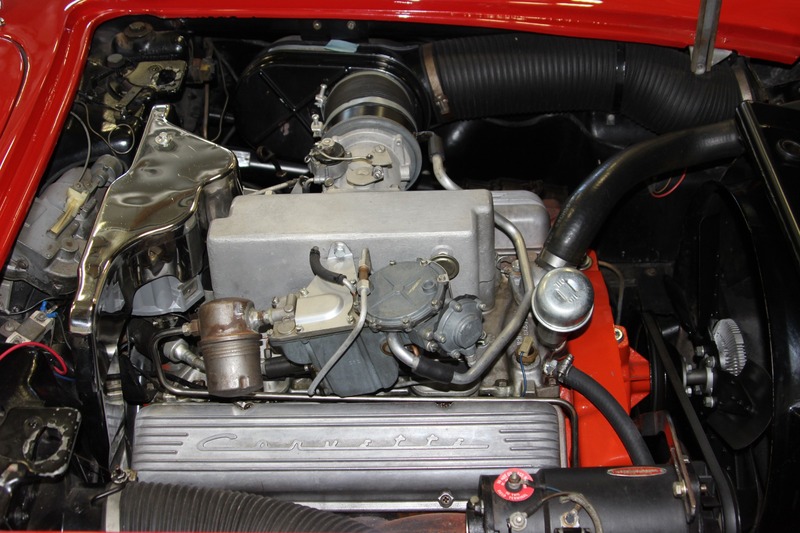 Engine Suffix Code F0523CS= May 23, 1960/ 290HP/ Manual Transmission. 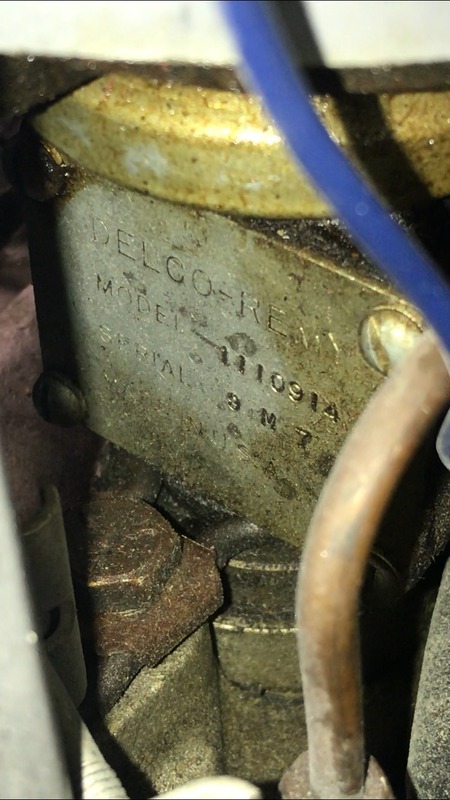 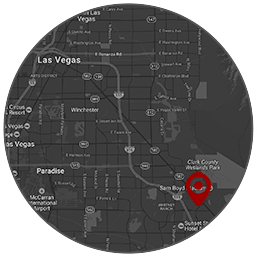 Correct 1960 290HP FI Unit Number 7017320. 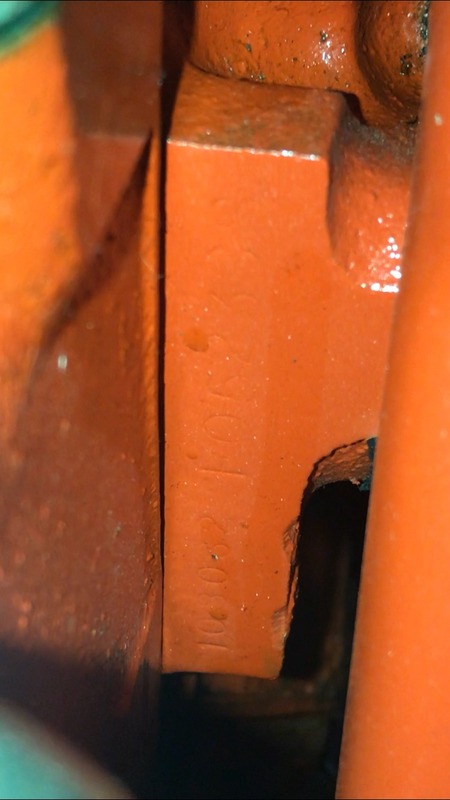 Correct 290HP Generator Number 1103173. 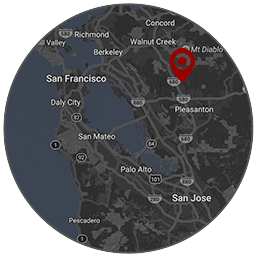 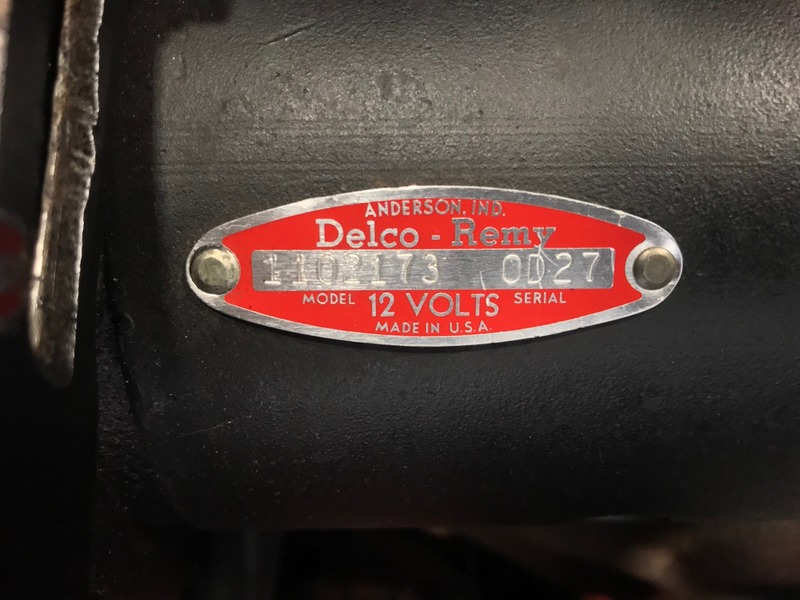 Correct 290HP Distributor Number 110914. 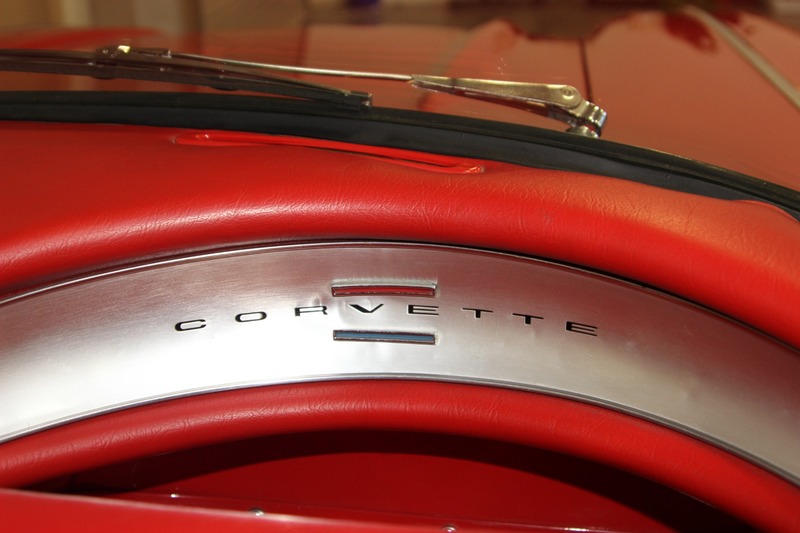 Finned Aluminum Corvette Valve Covers. 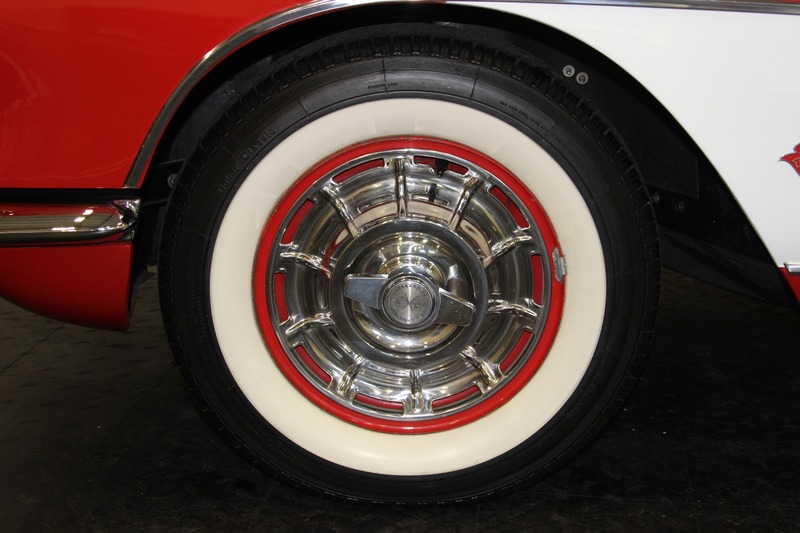 Factory 15 Wheels and Hubcaps. 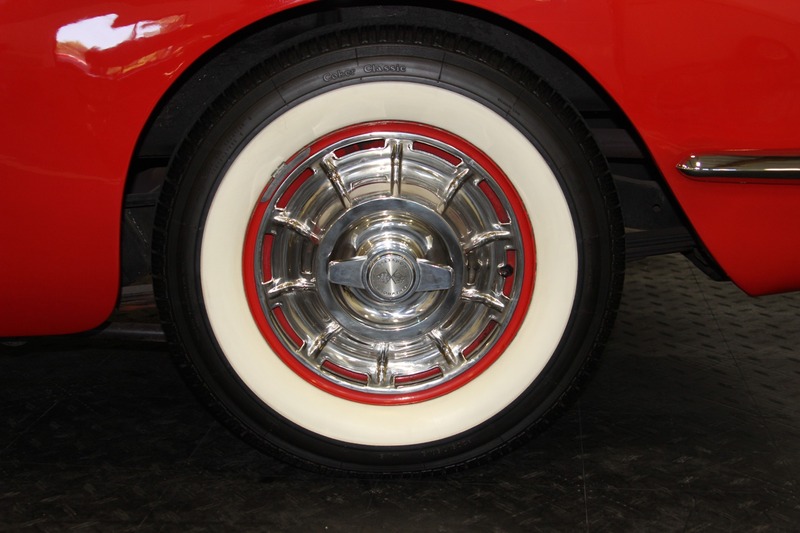 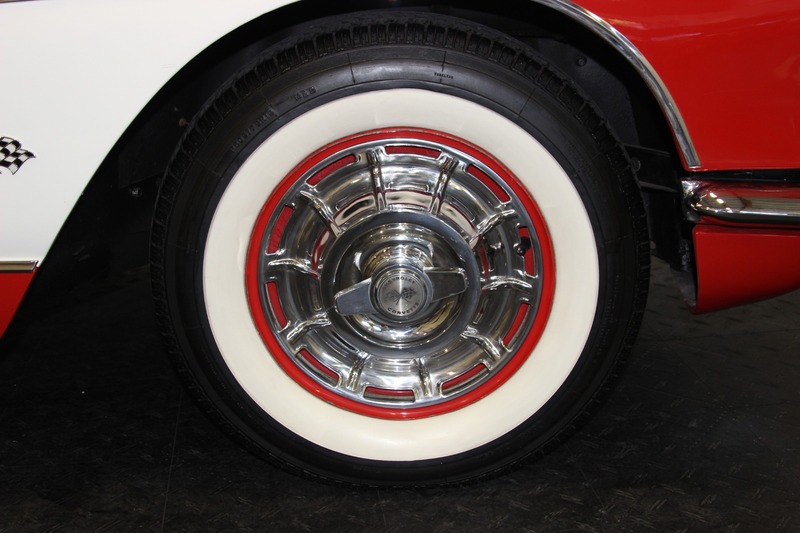 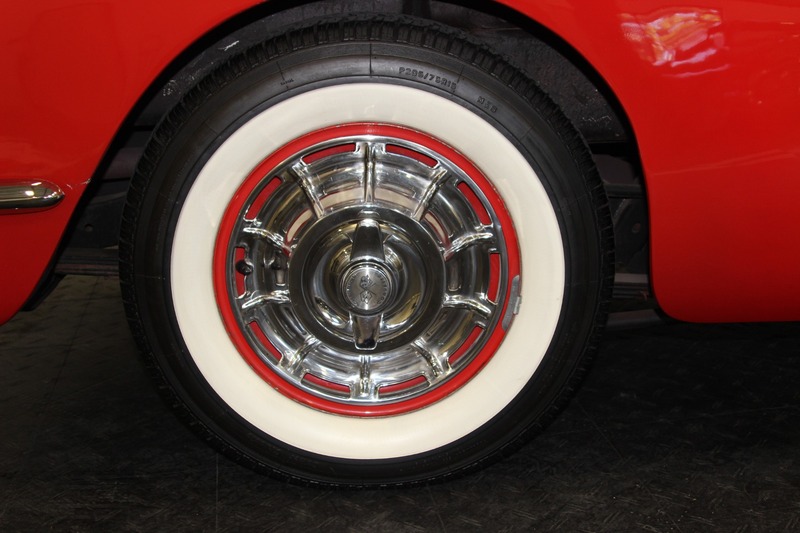 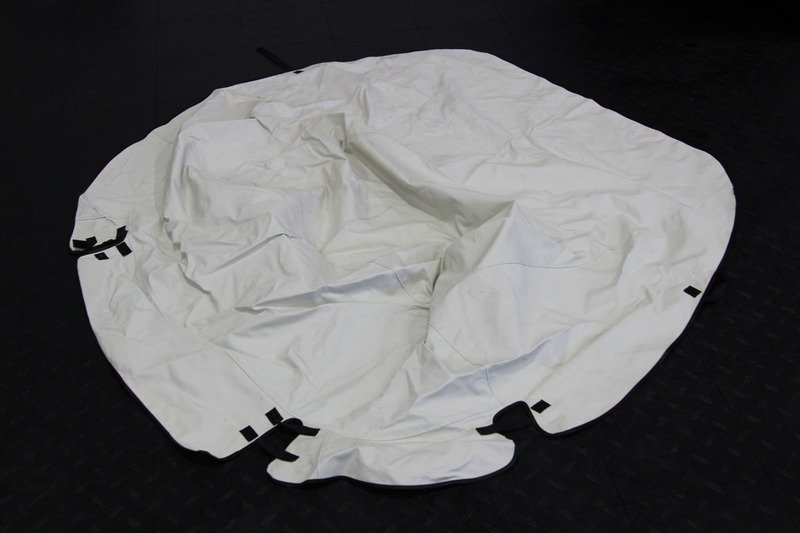 Coker Classic White Wall Tires. 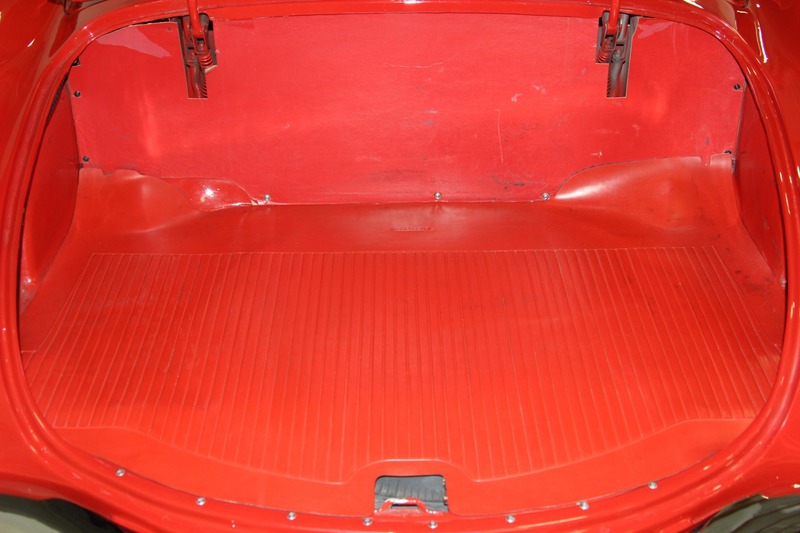 Painted Roman Red with White Coves. 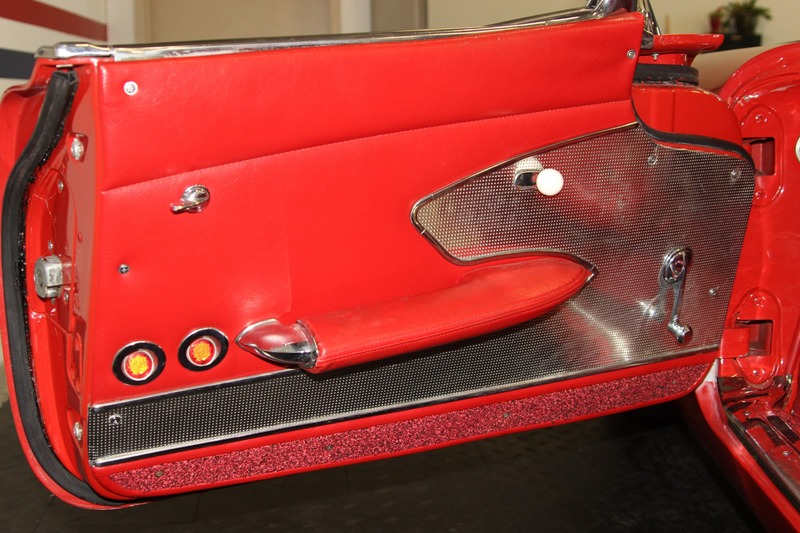 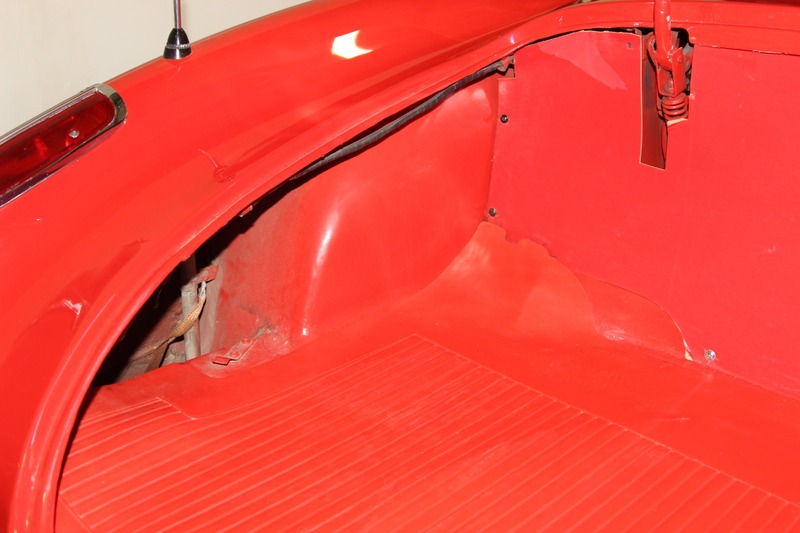 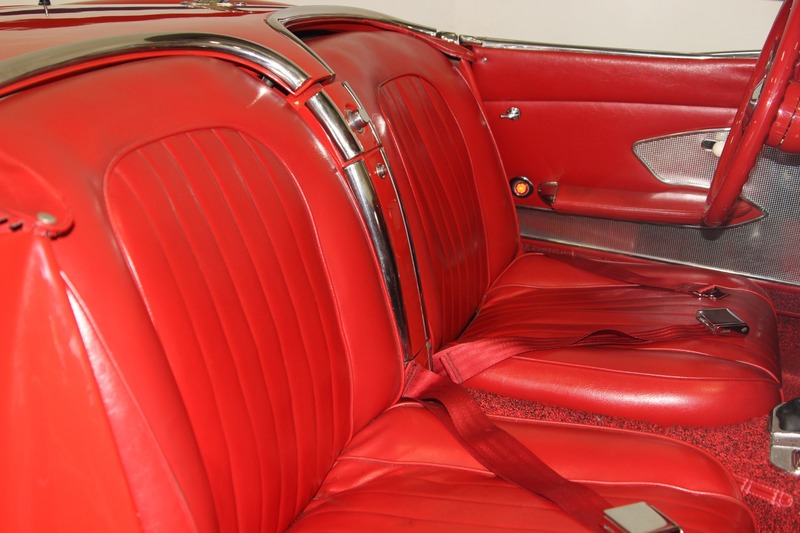 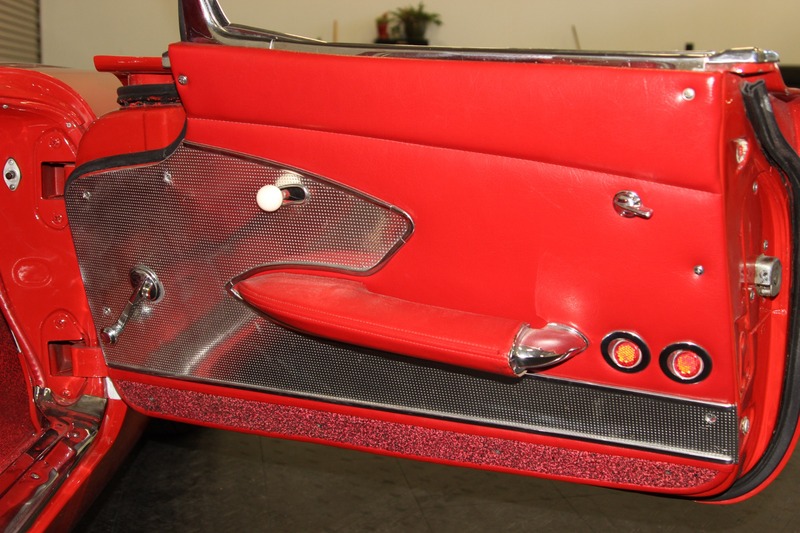 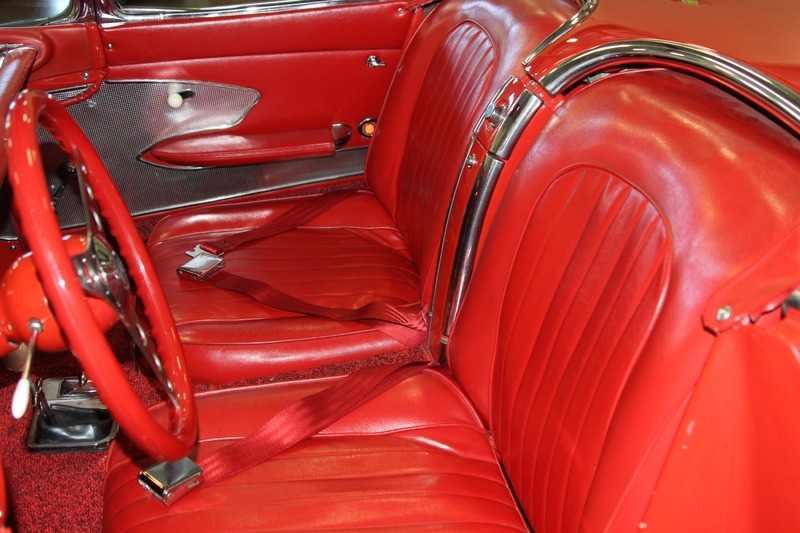 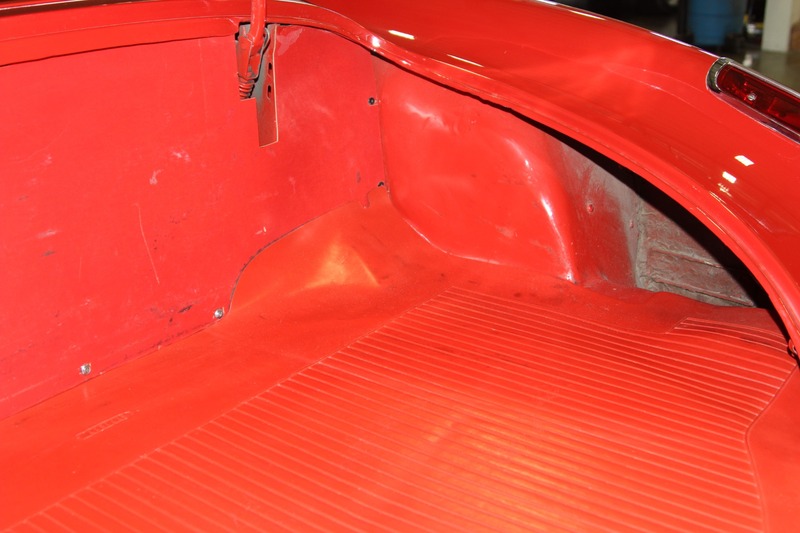 Car was Built in May of 1960. 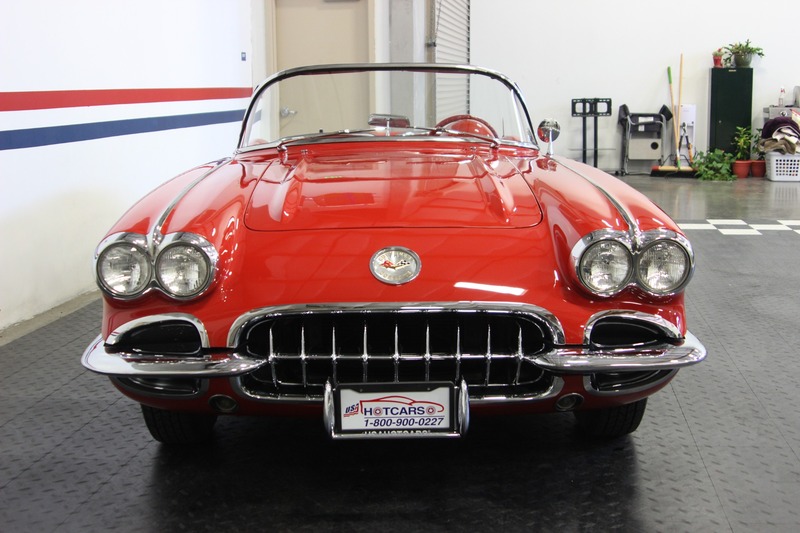 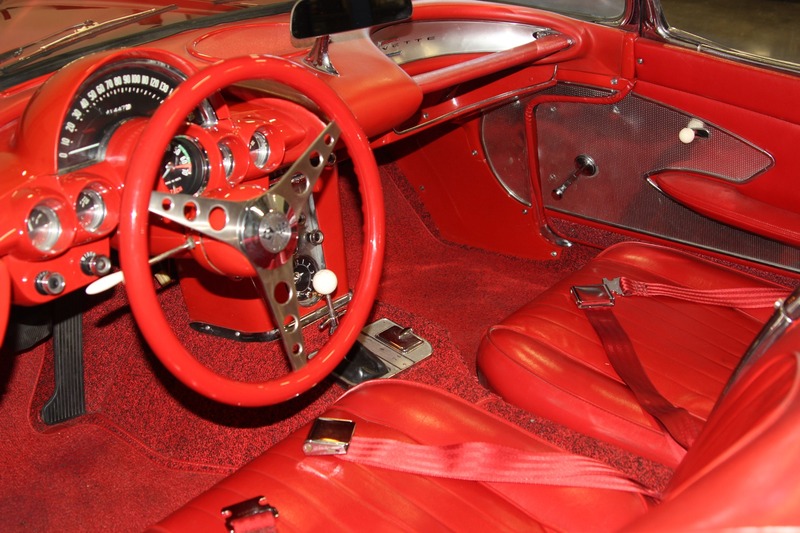 1 of 759 290HP Fuelie Corvettes Produced for 1960.